April 11, 2019 – At one time, the game “Dungeons & Dragons” was banished to the realm of basement game rooms, nerd jokes, and adolescent boys sitting around kitchen tables. Now, though, the game’s popularity is booming. It’s been featured in top-rated television shows and movies, and the universe of gamers has expanded to include action movie stars, authors, and professional athletes. Right now, Critical Role, a group of players popular for streaming their games online, has raised more than $8 million through crowdsourcing to animate a cartoon of their characters’ adventures. The game’s popularity has peaked, due partly to the reach of social media and broadband. Broadband allows players to chat, discuss game strategies, and get inspiration from other players around the world. New online tools make it possible to move the game from the tabletop to the virtual world, bringing together players who may never meet in person. Online game conventions have even been organized that allow players from Alaska to New Zealand to sit at the same virtual “tables” and game together. 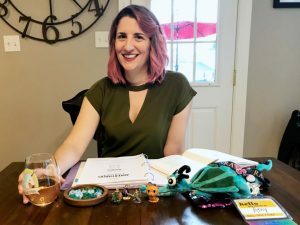 This ability to adventure with such a huge pool of online gamers also helps make D&D more accessible to a wider variety of gamers, resulting in a growth in female and LGBTQ players. This increased accessibility has helped the hobby grow. Dzura says this increased accessibility allows more women and LGBTQ gamers to come out of the shadows, find gaming groups where their diversity is embraced, and interact with more gamers who look like them. The internet has affected a variety of hobbies, from tabletop gaming to more athletic pursuits. Tell us about how the internet has affected your hobby on Facebook, Twitter, or in the comments below. 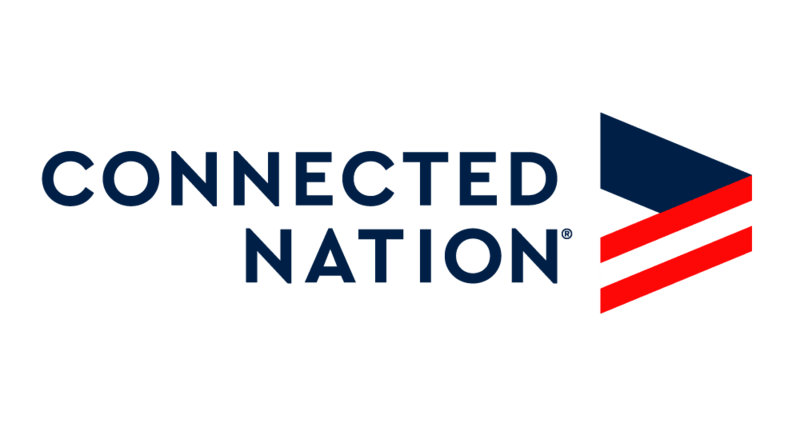 About the author: As the Director of Research Development for Connected Nation, Chris McGovern works with Connected Nation staff and external stakeholders to develop research deliverables and provide critical analysis. 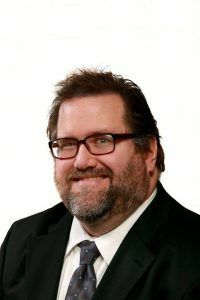 He uses qualitative and quantitative techniques to interpret data, formulate reports, and make substantiated recommendations based on research findings.